The solar system we occupy is a fascinating place, that’s for certain – nine planets that glow as beacons and an uncountable infinity of stars. Beginning in the late 1950s, a race pitted capitalist America against communist Soviet Union to see who was superior with their space technology. The Soviets took the lead by launching the first artificial satellite, and the Americans countered with the moon landing. Nowadays, the circuit seems to be set again in outer space. It seems the big names in the industry are running again in yet another race. The first privately-owned company to put a fully funded payload into orbit, SpaceX is a major contributor to the advancements of space exploration. Founded in 2002 by South African-born business magnate, investor and engineer, Elon Musk, SpaceX is a state-of-the art aerospace manufacturer located in Hawthorne, California. SpaceX’s rockets are surely something to marvel at for space enthusiasts and ordinary folk alike. The current collection of rockets feature: the Falcon, with its beastly single-fuelled engine; the Falcon 9 with at least nine different propelling rockets; and the Falcon Heavy with its 27 engines (a cluster of three sets of nine), having just launched at 3:45pm (US time) on February 6th from the Kennedy Space Centre in Florida. Falcon Heavy was the most powerful operational rocket in the world at the time of launch. Its two boosters returned safely to earth, landing simultaneously as if in a video game. It was really something to admire – the success of SpaceX’s journey to launching this beast of a rocket. 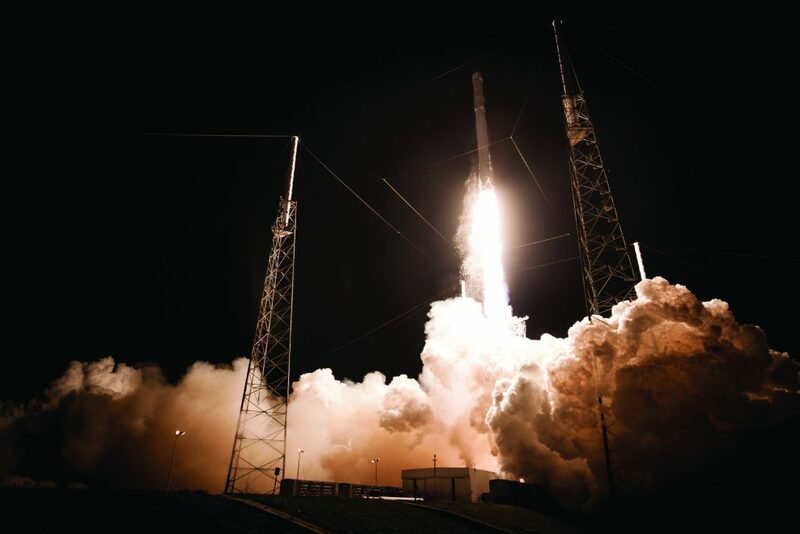 With roughly 80 percent of all materials sourced and manufactured by SpaceX from their home warehouse, the reusability of a rocket’s capability is one of the company’s top priorities. SpaceX’s founder Musk is a name that resonates around the world – what with his car company, Tesla, being such a hot product. Born in 1971, Musk holds a degree in physics and business from the University of Pennsylvania, even though he started his computer career at the young age of 10, writing his first code for a computer game simulation, which he sold to an online buyer for NZ$56. With his knowledge of computers, his keen business mind and his passion for science, Musk has become a major contributor to the next stage of human advancement with his company SpaceX, offering the manufacturing of space rockets and launch vehicles. SpaceX started off with the concept of growing plants on Mars (their first project ironically called Mars Oasis) and has grown in leaps and bounds since. Musk got the Mars Oasis plan off the ground by funding the materials to build his own rockets at a cheaper price than that of, say, NASA. In early 2002, with Mars Oasis still merely a concept, Musk approached the soon-to-be rocket engineer and CTO of Propulsion, Tom Mueller, to discuss how they could make the dream a reality. They really had to planet [sic] well, though. After successful initial planning, they settled an agreement as business partners, and so Musk and Mueller launched the space company that was bound to make big tracts for the future. In 2012, two-thirds of SpaceX was owned by Musk, the other third owned by 70 million private investors. An estimated value of US$1.3 billion was ascribed to the SpaceX investors, that included Founders Funder and Draper Fisher Jurvetson. SpaceX’s worth is currently approximately US$21.5 billion. In 2010, SpaceX made big headlines by being the first privately owned company to send a payload into orbit and for the rocket to return to earth unscathed. The Falcon 9 Flight 2 was a two-staged launching vehicle and it was sent into the heavens as a safe transport for satellites and other pieces of machinery. In 2011, the Dragon spacecraft was manufactured and in 2012, that rocket was launched to deliver cargo (for the first time ever by a privately owned company) to the International Space Station to then return back to earth safely. 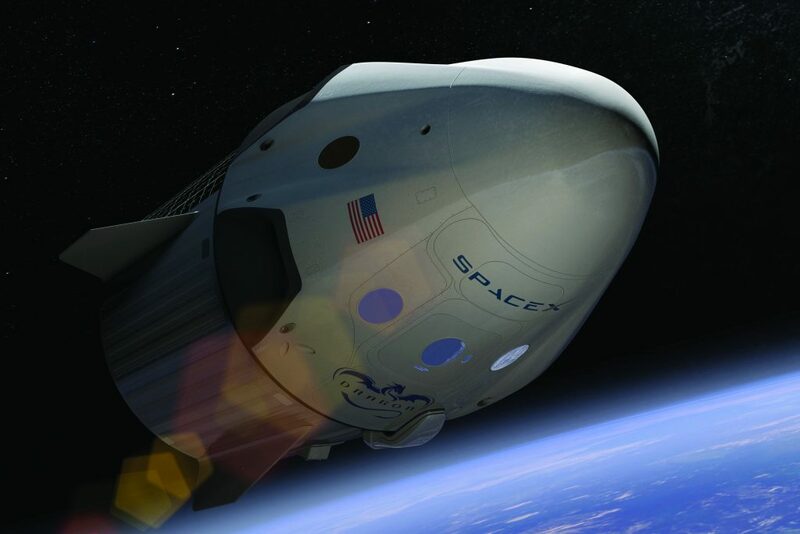 Later this year, the Dragon is set to deliver humans into lunar tourism, and now SpaceX is making headlines amongst space enthusiasts and have even announced they plan to travel to Mars by 2022. The National Aeronautics and Space Administration is an independent agency of the United States federal government. More commonly known as NASA, the space company was founded on October 1st, 1958, by President Dwight D. Eisenhower to expedite progress in the race between the Soviet Union and the US. Since its founding in 1958, most space explorations have been made by NASA, including the Apollo Moon landing, the Skylab and the Space Shuttle, to name but a few. Its first high-profile program was Project Mercury in 1959, an effort to learn whether humans could survive in space. On the December 4th of that year, ‘Sam’, a rhesus monkey, became the first astronaut in the program. After the flight was a success (reaching 85 kilometres, the animal onboard), they started sending up human astronauts, who made six flights under Project Mercury. Two of those flights reached space, but four only reached orbit and circled earth. The rockets used in this project were a Redstone rocket and an Atlas Rocket. These successes were followed by other projects such as Gemini, Apollo and Apollo 11. NASA has made history by being the first company to send astronauts to the moon. In July, 1969, mission commanders, Neil Armstrong and pilot, Buzz Aldrin, landed the first lunar module, Eagle, on the face of the moon, and ventured onto its barren surface to collect samples to bring back to Earth. 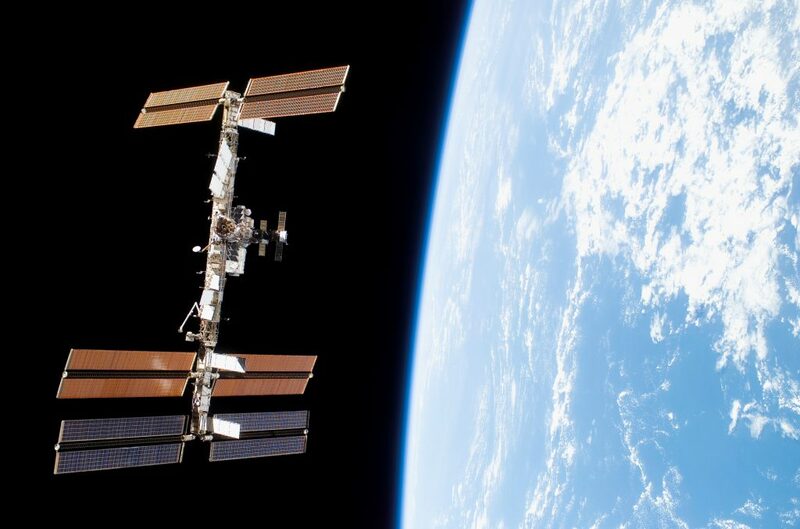 International Space Station (ISS) in 1998. 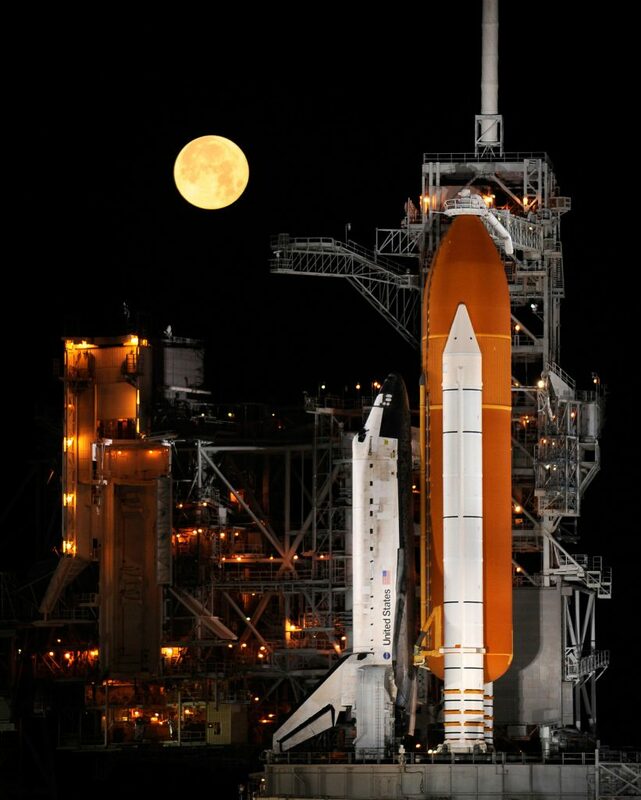 The Space Shuttle program was the fourth human project carried out by NASA to take humans and cargo to the ISS. The Space Shuttle is the only winged, manned spacecraft to have achieved orbit and then landed safely back on earth. NASA receives its funding from about 1 percent of the annual federal budget of the United States congress. In 2016, it was estimated the senate gave NASA $19.3 billion. This world-renowned company has has been integral to the space flight initiative, and continues to be pivotal in the world of orbital space travel. Its latest launch was in February this year, sending three astronauts – Joe Acaba, Mark Vande Hei and Alexander Misurkin – to the International Space Station with samples from Earth. 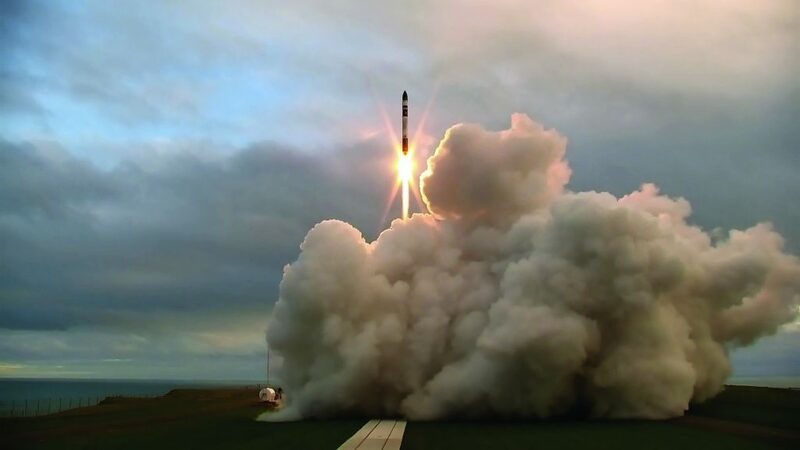 Despite its main base being in Huntington Beach, California, Rocket Lab is a homegrown Kiwi achievement in the space race. Founded in 2006 by Kiwi, Peter Beck, and fellow investor, Mark Rocket (yep, that’s his real name), this privately owned company aims to develop and manufacture lightweight, greater payloaded, commercial rockets at a cheaper price for smaller companies. It’s amazing to think that its creator never actually went to university after school, but obtained a toolmaking apprenticeship with Fisher & Paykel before honing his skills as an engineer. Rocket Lab headquarters have been buzzing with activity since launching the most powerful, privately owned space ship flying out of New Zealand. 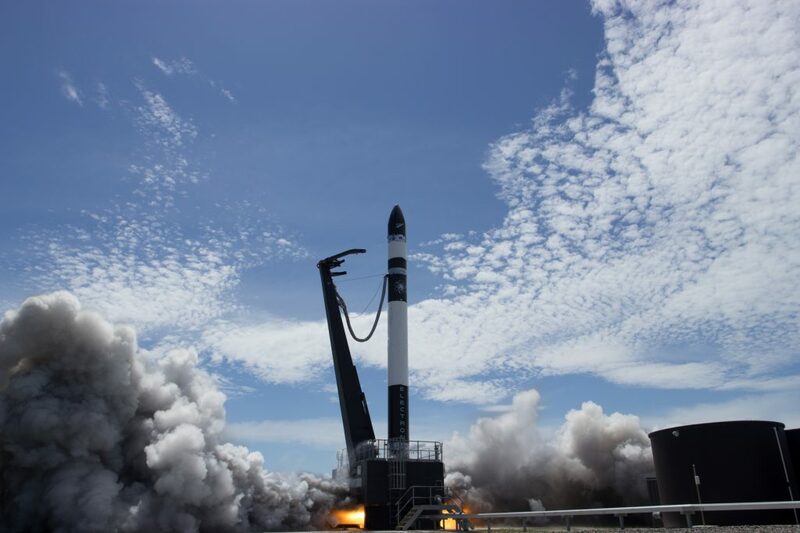 Rocket Lab’s first launch, Ātea-1 (Māori for ‘space’), took place in late 2009 on Great Mercury Island near the Coromandel Peninsula of New Zealand. With its untouched beaches and azure waters, you wouldn’t really expect there to being a 1 million horsepower super-engine flying into the stratosphere right at its back door. After that first launch, Rocket Lab went for bigger and better things. It has developed and launched the Electron, which offers a 225-kilogram payload and can fly to a 500-kilometre nominal sun-synch orbit. A two-stage orbital space model, the Electron is the first to feature an electric-powered engine to boost it into orbit. Most of its parts are 3D printed, thus making it cheaper and more affordable to develop and fly. Rocket Lab’s latest venture into space was its launching of an artificial star into orbit; named the Humanity Star, it is out there, spinning rapidly, with 65 reflective panels. The ‘star’ is now the brightest object in the night sky. Rocket Lab’s intent behind this star is to emphasise the traffic of space junk in the galaxy. That objective exemplifies Rocket Lab’s drive and passion in regards to its discoveries. The company doesn’t seem to have many failures when it comes to developing its projects. With major investors including Kholsa Ventures, Bessemer Venture Partners, Data Collective and Promus Ventures, as well as an ever-growing order book, Rocket Lab is headed for bigger and better things in the future. 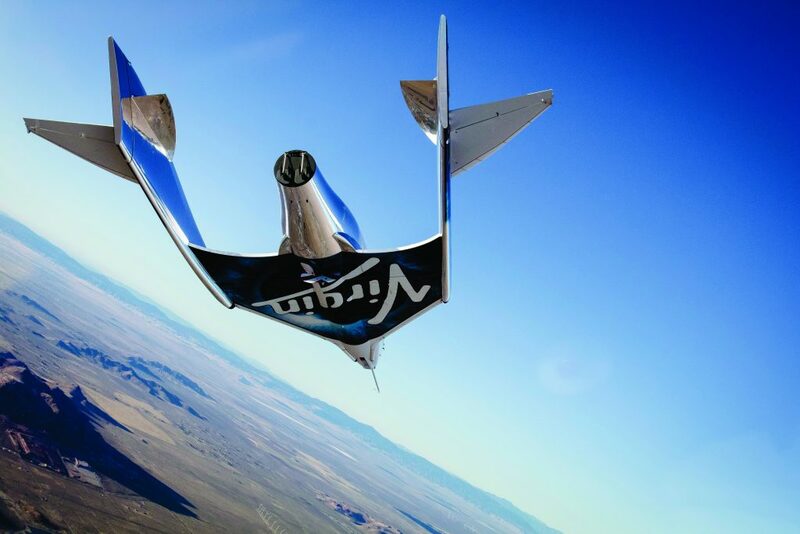 Virgin Galactic – founded in 2004 by Sir Richard Branson (who had previously founded Virgin Atlantic and the Virgin Group) – is the first space company to offer suborbital space flights to tourists. With the massive scale inherent in the Virgin name, there are very high expectations for them to produce the next greatest thing in the modern day space. Born in London in 1950, Richard Branson – business magnate, investor and philanthropist – founded the Virgin empire that includes about 400 different businesses and companies. The sheer breadth and innovative nature of the empire is a main reason Virgin Galactic will grow to become a major means of space transport by 2020. Previous plans for subspace test flights were made as early as 2009, with Virgin Galactic promising that flights would take place within the next ‘two years’. two-thirds coming from Aabar, Abu Dhabi’s main investment agency. The Virgin Galactic family includes two types of spaceships: WhiteKnightTwo and SpaceShipTwo. Both of these craft have the capabilities of flying to new heights in the ‘space game’. The prototypes of both were built by the American aerospace company, Scaled Composites, and now all Virgin Galactic spacecraft are made by The Spaceship Company. Virgin Galactic has also made news lately with its big launches off the coast of Southern California using these very specialised machines. 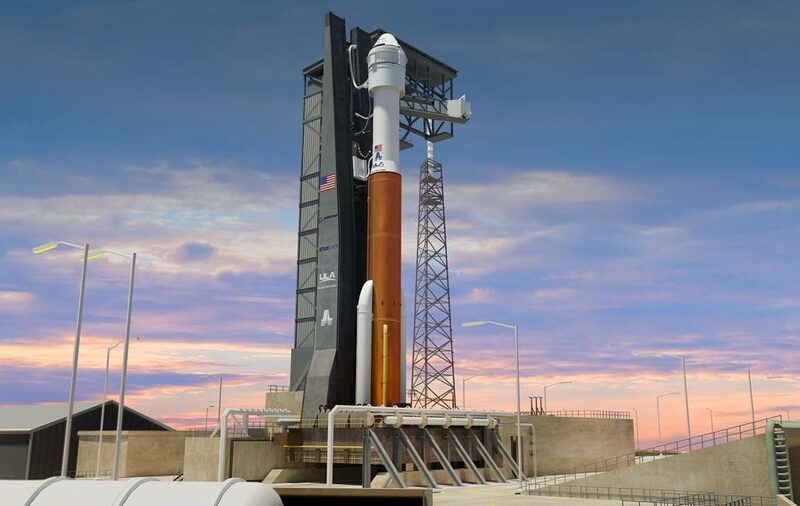 This will hopefully boost the plan it has of launching such state-ofthe-art rockets and bringing ever closer the possibility of the experience of space travel to non-astronauts. Created in July 1915 by William E. Boeing, the privately owned company has been firing on all cylinders ever since. They started riding horses, then riding planes, now riding spacecraft… Is there any mode of transport that Boeing hasn’t covered? As a major contributor (alongside NASA) to the biggest space endeavours to date, Boeing has a galactic reputation for its state-of-the-art spacecraft. 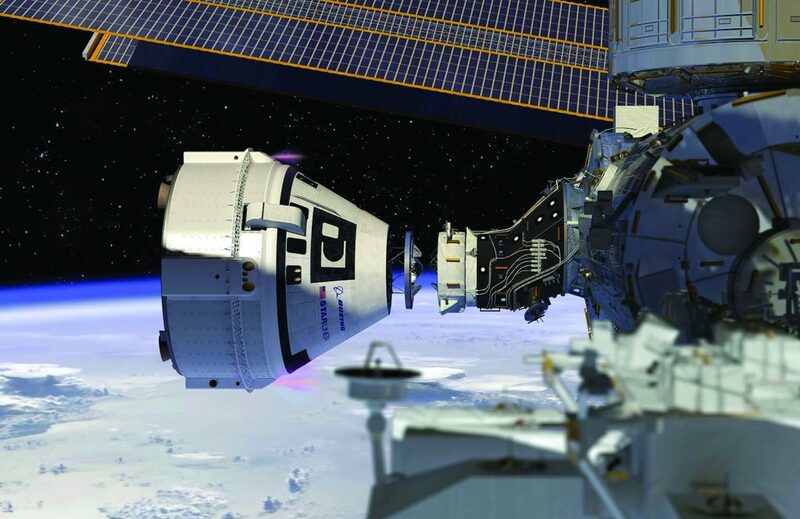 From the first Mars Capsules to the current International Space Station, Boeing is so much more than just an airplane manufacturer – it’s a fully fledged space contributor. Everyone knows of the Boeing 747 aeroplanes (manufactured in the early 1970s), and the collaboration the company has with all the big commercial airlines, and now there’s no doubt that Boeing is a massive contributor to the space industry. Boeing’s space division has been the lead developer in innovative designs and bigger engines of most of the big launches. With a plan to help to make the dream of humanity’s future in space a reality, Boeing is sending up mass payloads and has created new paths for most space companies. Its first, independent uncrewed ship, the Boeing X-37, was launched by NASA and landed many records to date, including being the first craft built of recycled products to successfully launch into space and return to earth. A total of US$192 million was spent on the project and an incredible number of hours were put to its creation. Able to boost into the atmosphere and teeter on the earth’s orbit and then return to its launchpad, Boeing’s X-37 and its capabilities can only continue to enhance Boeing’s illustrious name. The privately owned American space manufacturer, Blue Origin, is certainly on the cusp of achieving greatness when it comes to space travel. 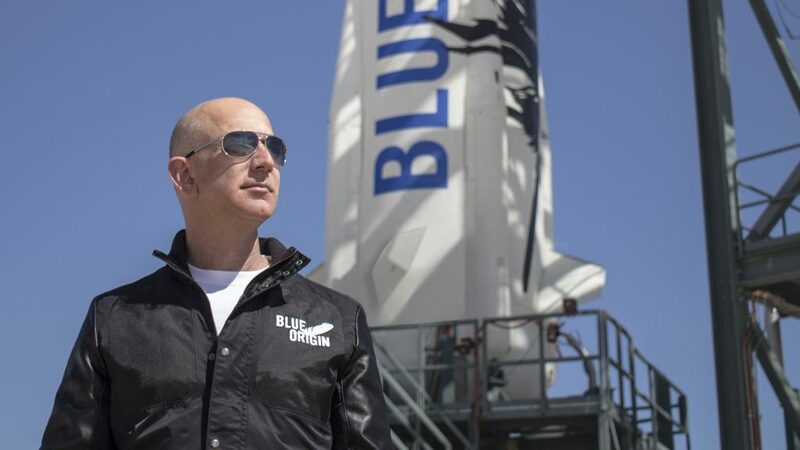 Set up by online giant, Amazon.com’s founder, Jeff Bezos, this company’s approach to orbital and suborbital flight will really stretch the capabilities of privatelychartered trips to space. Jeff Bezos, the American technology and retail entrepreneur, engineer and founder of Amazon, was born in 1964 in Chicago. From a young age, Bezos had always been interested in technology and after graduating from Princeton University, worked on Wall Street as a computer engineer. Bezos founded Amazon in 1994 after writing up the business plan whilst travelling from New York to Seattle. He found the growth of online banking interesting and left his previous job to pursue his ambition. 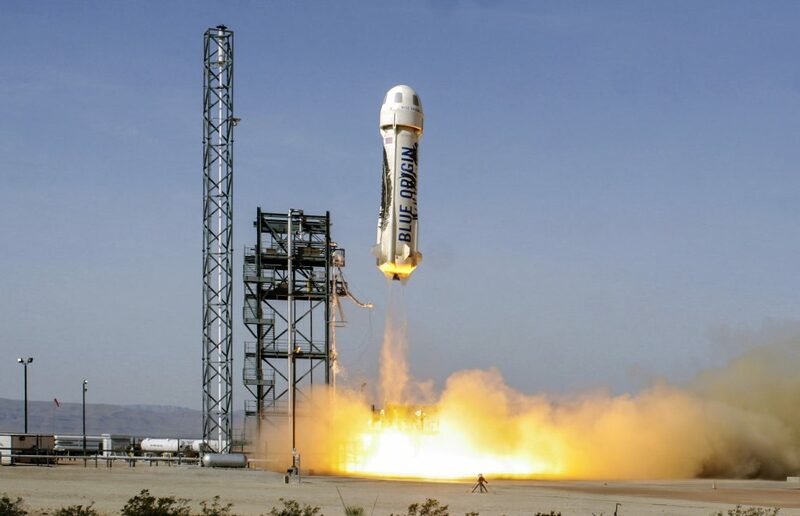 Blue Origin was founded in 2000 in Washington, as a result of Bezos’ fascination with space travel. He had wanted to create ‘space hotels’ and ‘space amusement parks’ from a young age, and dreamed of eventually ‘evacuating earth’. Blue Origin was his ticket to achieving such a goal. Bezos kept his business quite private until mid-2003 when land was purchased by Amazon in Texas for launch sites and warehouse space. Blue Origin’s projects thrive on the unthinkable; it started big – its first major milestone was in 2005 when it manufactured a spacecraft that could take off, land and carry three or more space crew members. In 2013, the company talked with Richard Branson about the possibility of space travel and settled a deal with him to cooperate together. In 2015, Blue Orbit announced a new orbital machine and, in 2016, Bezos reiterated his long-term goal of transporting heavy machinery into the solar system. The company has steadily grown and has produced several satellites and space rockets. Its latest venture features the Chiron, named after Pluto’s moon. A test vehicle powered by four vertically mounted Rolls-Royce Viper Mk 301 jet engines, has been used by the team to test the landing capabilities of rockets. The last voyage sent it 96 metres in the air and thereby provided proof of its potential. Blue Origin also features the testing vehicle, Goddard, which carried out its first rocket-powered test flight and, in 2015, the New Shepard 2 (one of its main rockets) carried out one of Blue Origin’s first successful suborbital missions with a successful landing. The privately owned company is thriving on the possibility of space travel, and staff numbers are now more than 1000. Jeff Bezos has invested over US$500 million into the company, and has more than US$1 billion in Amazon stock to continue private funding.